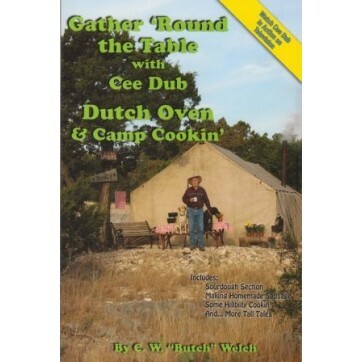 This book is a must for the beginner or experienced cook who loves the great outdoors and the nutritious mouth watering taste of perfect Dutch Oven cooking. 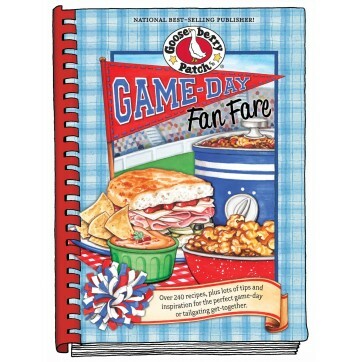 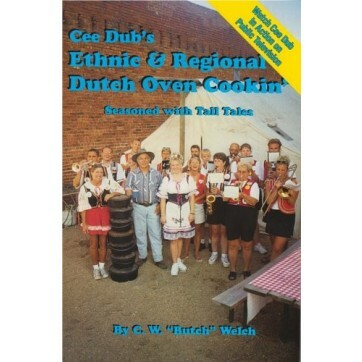 Each recipe has been tested many times and always receives gracious approval. 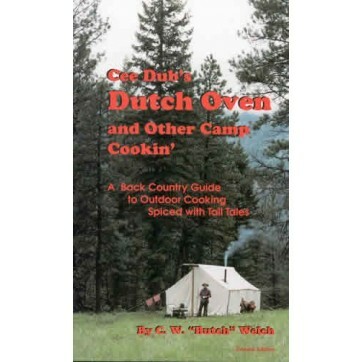 Though nearly forgotten through time the Dutch Oven is rich in American history and tradition. 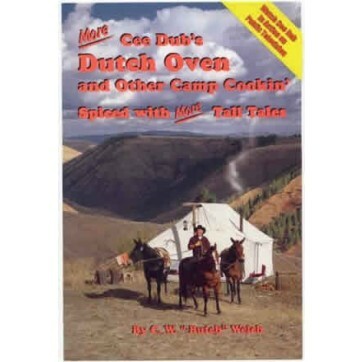 More and more people are coming back to Dutch Oven style cooking. 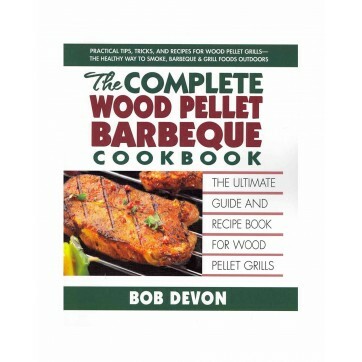 This is healthier and more enjoyable way of cooking. 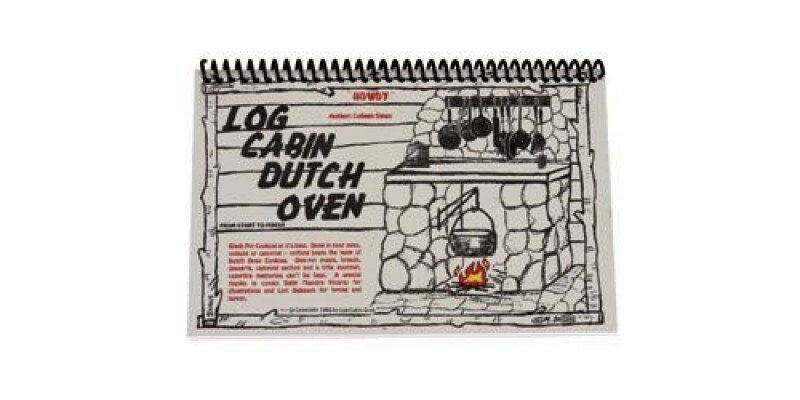 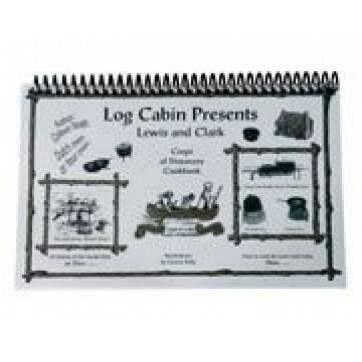 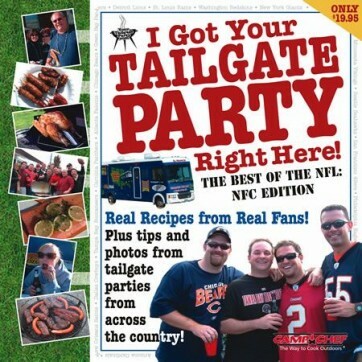 Log Cabin Dutch Oven Cookbook is rated 5.0 out of 5 by 1.